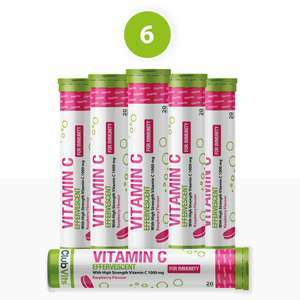 Vitamin C is a water soluble vitamin which can’t be stored within the body, therefore it is important that it is consumed more frequently. 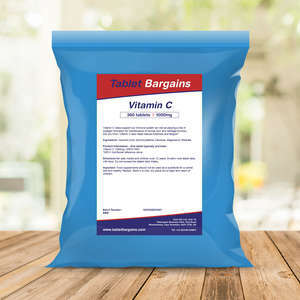 Vitamin C has many roles within the body including supporting the immune system and aiding collagen formation for maintenance of normal skin and cartilage. 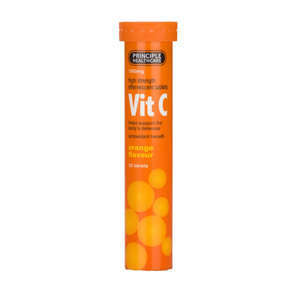 Vitamin C can also help to reduce tiredness and fatigue.